After the NCS semifinals take place this weekend, the finalists will have a decision to make. 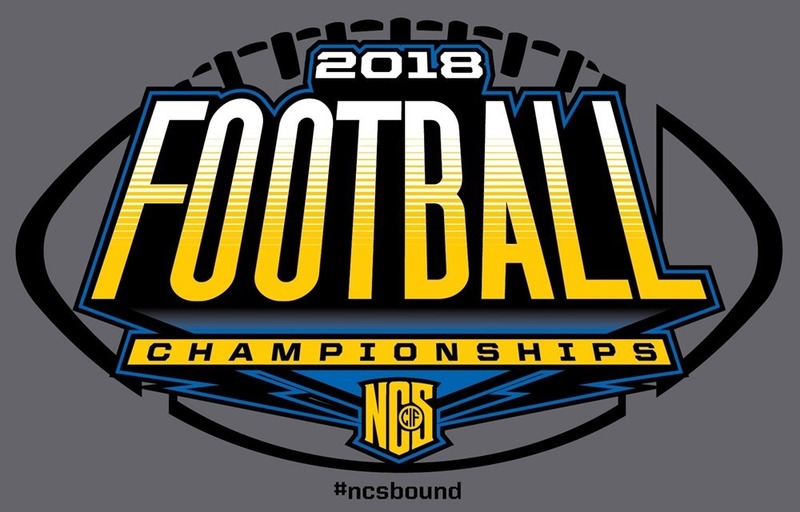 Risk fate in a coin toss that determines who advances to the Nor-Cal qualifier or participate in the NCS finals and forgo the Nor-Cal qualifier and therefore becoming ineligible for the State Bowl games. Potential of advancing the CIF Nor-Cal qualifier through a process of priority one, head-to-head result, and priority two, if no head-to-head, a coin flip. Championship would be vacated and no awards presented. Potential of both semifinal teams choosing to not advance to the CIF Nor-Cals and finishing the NCS Championships, playing on the weekend of December 7-8. As of today, the two semifinal winners would have to both agree to not advance to the CIF Nor-Cals, otherwise, the EC has established 1. above as the process of advancement. Smoke from the Paradise fire in Butte County made its way South covering much of the Bay Area. 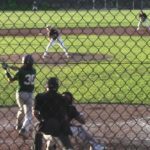 While other sections like the Sac-Joaquin and Central Coast managed to move games around to continue playoff games as regularly scheduled, the North Coast section was unable to even with various options that were floated out there. 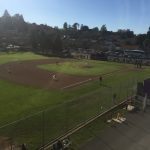 This included a proposal from Eureka High School to host the quarterfinals two weeks prior and a proposal from various NCS coaches to create extra divisions and have 17 State Bowl games. Various schools voted against the idea of traveling to Eureka and eventually the NCS put the kibosh on both proposals. Rancho Cotate’s Jack Reese hauls in a TD pass in the NCS Payoff first round. Rancho’s decision will more than likely influence Newman’s. Keep in mind Newman won the head-to-head with Rancho earlier this season, so should Rancho elect to play for the NCS title, they would vacate their chance to play, meaning Newman could move up a division like they did some years back against Valley Christian in the State Bowl game. The state’s section rankings determine who is seeded in the Nor-Cal regionals and subsequent State Bowl games. Newman is ranked 4th and Rancho is 6th in the NCS. This means a D3 Cardinal Newman (10-1) could possibly be up move up against the likes of the D2 Winner of the Sac-Joaquin Section [Del Oro (11-1)—ranked 3rd in the SJS, or Central Catholic (11-1)—ranked 4th in the SJS] in a potential matchup during the Nor-Cal Regional. There are two questions that the NCS needs to answer but hasn’t. Would this be the case if De La Salle was involved? Chances are the NCS would not have such a prestigious program’s fate determined by a coin toss. They lucked out that the Spartans are in the Open division. The second question is what happens if their luck runs out and the NCS finalists in both D2 and D3 decide to play the NCS championship game and forgo the regional and State Bowl games? Who would they select to complete the Nor-Cal Regional bracket? 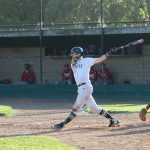 Should higher ranked teams like Newman and Rancho decide that a NCS title is more important and elect to play the game, or if one elects for the coin toss and loses while the other plays the game, how will the Nor-Cal Regionals bracket fill out? Will “at large teams” be selected to Bowl games, i.e. teams that lose the coin toss? In theory, the coin toss loss would be irrelevant and section rankings would then have to determine seeding. All these questions loom despite the various statements and releases from Lemmon. As Coach Hotaling stated, the first step is both teams taking care of business this weekend. Once that is handled, the deadline for a decision will follow.